“Russian Hacking”: THE CIA NEVER LIES? 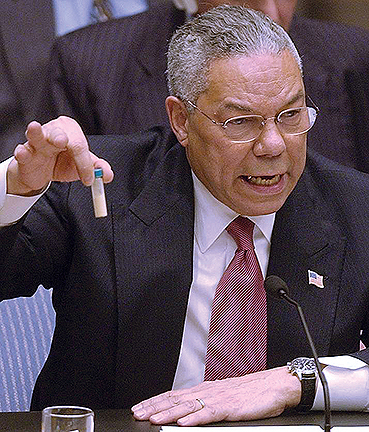 They sold that war using fake, distorted evidence, and outright lies, to support their need for a war. They even introduced “forged” documents from Niger to sell the war. Tragically the US public bought it, hook line and sinker, even though there were knowledgeable people who saw through the ruse. Experts who knew the intelligence was baseless, were ignored by mainstream media, and the propaganda by government and its mouthpiece, mainstream media, went unchallenged. 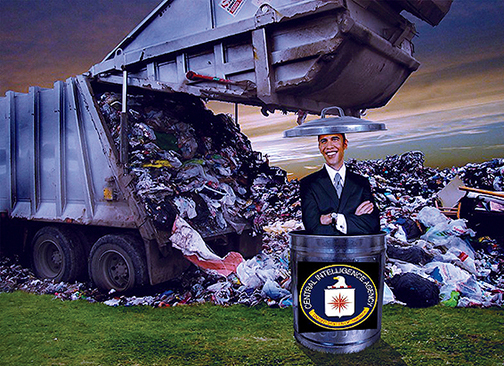 These intelligence agencies were the very same who did not foresee the fall of the Berlin wall until it was on the ground in pieces, nor did they see the destruction of the WTC until it too, was on the ground. And this would be the same CIA who this week, submitted a written apology to the Turkish government for making “false claims” about Turkey” oil trading with Daesh. Now we are told the Russians interfered with our elections, but this time it is different. They don’t offer any evidence or proof whatsoever, let alone fake evidence. Their claims are based on anonymous sources, unnamed sources, and terms like “consensus view”, with not a shred of absolute proof. 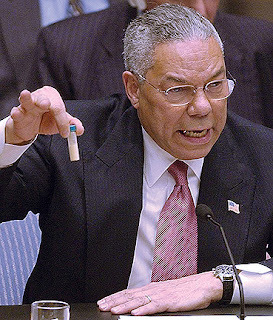 Based on the Iraq lies, they learned you can sell the US public anything, if you just keep repeating the lie. The “Big Lie” theory is alive and well today. If you repeat something enough, it becomes fact. The intelligence agencies refused to brief congress, and they refused to brief the electors before voting for President. Why? Who is Binney? He is the guy who put together the NSA’s elaborate worldwide surveillance system. 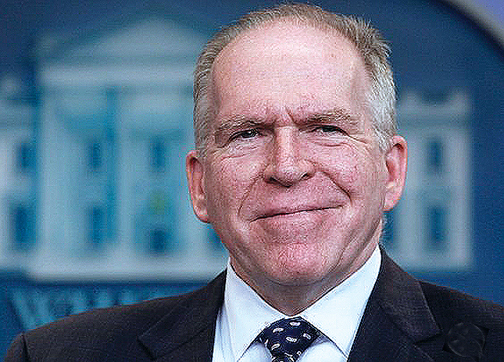 He has publicly stated on alternative news sites, that if something was “hacked”, the NSA would instantly know who, when, and whether the info was passed on to another party. He designed the system. He argues, there was no hacking for that very reason. 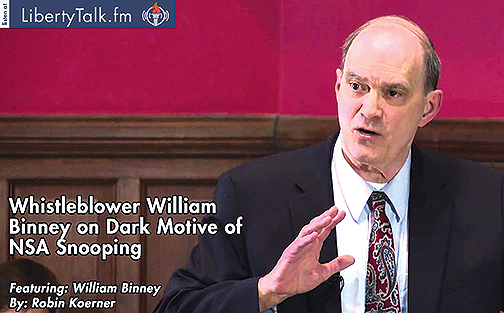 Binney insists the e-mails had to have been leaked by an “insider” who had access to the data. Never heard him on mainstream media huh? Next comes Craig Murray a former US Ambassador who claims he knows who leaked the e-mails, because he met with the individual in Washington D.C. Never heard him on mainstream media either huh? Finally, Julian Assange, the man who released the e-mails. He insisted all along he never got the e-mails from Russia. Another no show on mainstream media. Whatever happened to the journalistic adage of going to the source? Assange is the source, but no mainstream media journalist, and I use the term very loosely, has ventured to speak with him. The accusation has been repeated countless times, without any evidence, or consulting with any of the above three experts. For believers of Russian hacking, I offer the following analogy. It might, but I doubt it will help, because you cannot undo the effect of propaganda. You are put on trial for murder that you did not commit. The prosecutor and judge simply say they have reached a “consensus view”, the phrase offered by intelligence agencies, that you committed the murder and are guilty. You ask for proof. They offer none. They just keep repeating that you did it. You challenge and ask how do you know I did it? Answer: we have anonymous sources, but we cannot tell you who they are, nor can we show you proof. 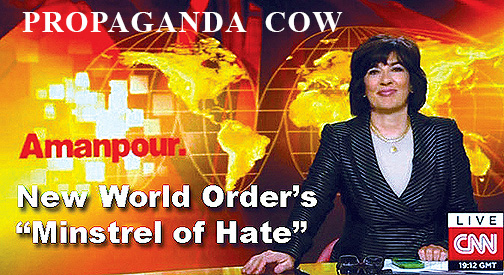 Just as in the fake run-up to the Iraq war, the expert voices of the opposition are not tolerated on mainstream media. Do these folks really want a war with Russia? Are they so upset with Trump’s pronouncement that he wanted better relations with Russia? What sane person would not? Hmmm.